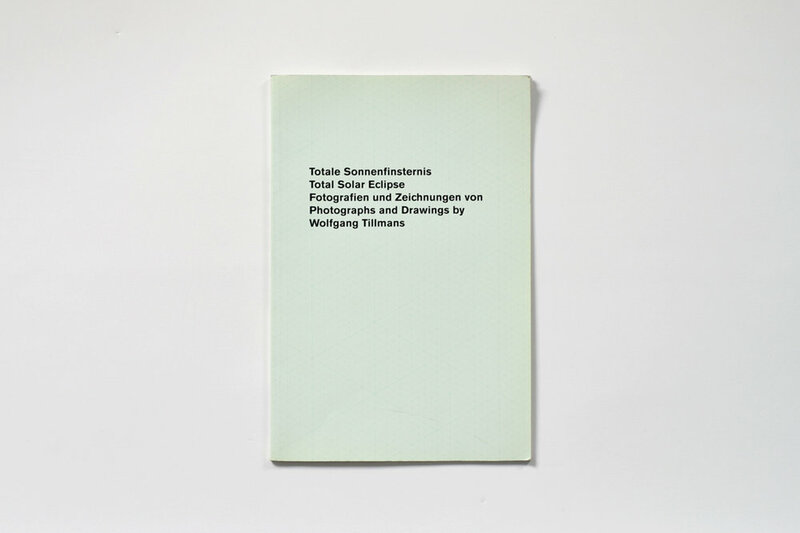 To introduce The Margate Bookshop Archive, I’ve selected a book currently auctioning on Catawiki: Totale Sonnenfinsternis (Total Solar Eclipse) by Wolfgang Tillmans. The Margate Bookshop Archive will be highlighting a small selection of rare titles from a rather large pile of second hand books of mine. Originally The Margate Bookshop was conceived as a “new and used” bookstore, so I had begun to collect books from house clearances and curbsides, through Freecycle and Gumtree. Like a very meticulous hoarder, I’ve catalogued over a thousand second-hand books which are now cleverly tucked away into boxes hidden throughout my flat. 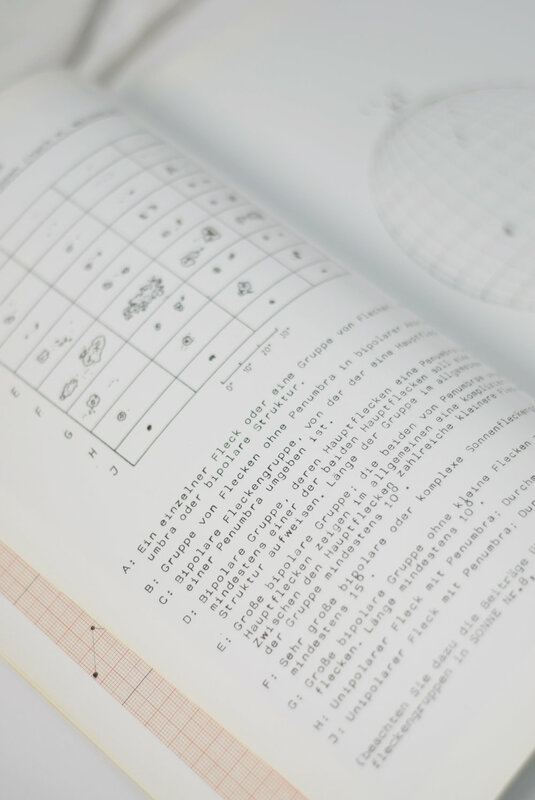 This stunning A4 book contains a series of diagrams, text, and photographs compiled by the artist Wolfgang Tillmans on the phenomenon of solar eclipses. 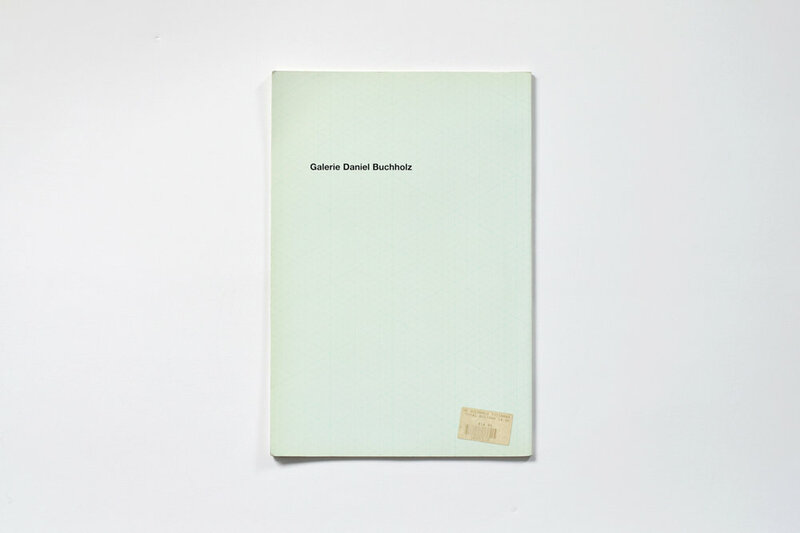 The work, originally completed for Tillmans’ 1999 exhibition at Galerie Daniel Buchholz, exhibits his skill in both colour and black and white photography.